From inspiring debuts to new series from beloved authors, here are the 17 best Young Adult books released in 2017… so far. 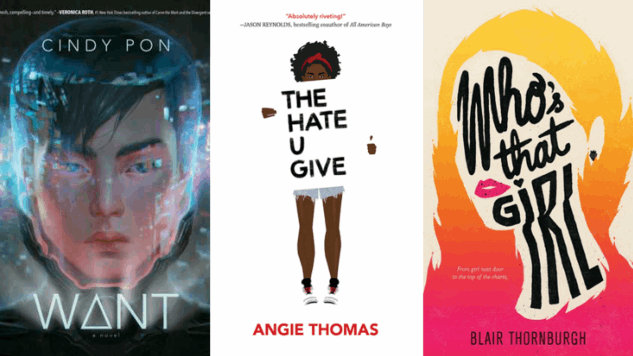 You might recognize a few of the titles from our most anticipated YA books of 2017 list, which included compelling reads like Adam Silvera’s heartbreaking History Is All You Left Me and The Hate U Give by Angie Thomas. So let’s dig in and see if you can find some new favorites. Why You’ll Love It: From the diverse cast of charming characters to the inclusive love story, there’s so much to adore in this wonderful debut. It’s Not Like It’s a Secret isn’t just about the secrets that Misa Sugiura’s main character, Sana, hides. It’s about feeling out of place, even when you are surrounded by people. The fact that it’s peppered with poetry makes it all the more delightful. For Fans of: Jenny Han’s To All The Boys I’ve Loved Before series; Going Geek by Charlotte Huang; Geekerella by Ashley Poston; and This Is Where the World Ends by Amy Zhang. Description: Sixteen-year-old Sana Kiyohara has too many secrets. Some are small, like how it bothers her when her friends don’t invite her to parties. Some are big, like that fact that her father may be having an affair. And then there’s the one that she can barely even admit to herself—the one about how she might have a crush on her best friend. When Sana and her family move to California, she begins to wonder if it’s finally time for some honesty, especially after she meets Jamie Ramirez. Jamie is beautiful and smart and unlike anyone Sana’s ever known. There are just a few problems: Sana’s new friends don’t trust Jamie’s crowd; Jamie’s friends clearly don’t want her around anyway; and a sweet guy named Caleb seems to have more-than-friendly feelings for her. Meanwhile, her dad’s affair is becoming too obvious to ignore anymore. 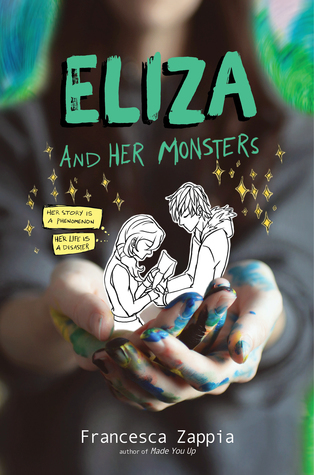 Why You’ll Love It: Francesca Zappia’s Eliza and Her Monsters is the equivalent of the feeling you get when you discover something precious in the geek universe: a new comic, a movie franchise, a Netflix series worth binge-watching. Zappia’s novel pulls at you with that same level of joy. From her drawings peppered throughout to the fun way the book is structured (showing message boards and the like), you’re going to love this one. For Fans of: Fangirl by Rainbow Rowell and Nimona by Noelle Stevenson. Description: In the real world, Eliza Mirk is shy, weird and friendless. Online, Eliza is LadyConstellation, anonymous creator of the wildly popular webcomic Monstrous Sea. Eliza can’t imagine enjoying the real world as much as she loves her digital community, and she has no desire to try. Then Wallace Warland, Monstrous Sea’s biggest fanfiction writer, transfers to her school. Wallace thinks Eliza is just another fan, and Eliza begins to wonder if a life offline might be worthwhile. But when Eliza’s secret is accidentally shared with the world, everything she’s built—her story, her relationship with Wallace and even her sanity—begins to fall apart. 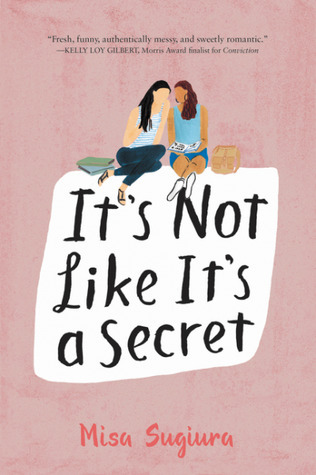 Why You’ll Love It: If you adore Young Adult rom-coms, Sandhya Menon’s debut novel is for you. 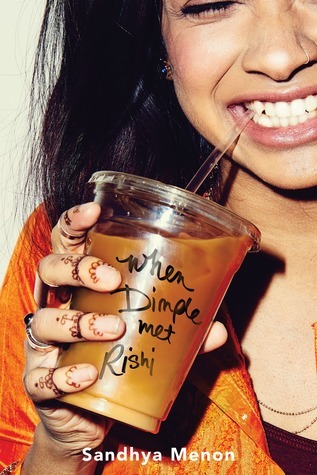 When Dimple Met Rishi is a diverse read that’s absolutely full of heart and deep belly laughs, and it’s from an author you should definitely follow. For Fans of: Rom-com reads by Lauren Morrill and Stephanie Perkins, as well as authors who write about the Indian-American experience, like Tanuja Desai Hidier and Jhumpa Lahiri. Description: Dimple Shah has it all figured out. With graduation behind her, she’s more than ready for a break from her family, from Mamma’s inexplicable obsession with her finding the “Ideal Indian Husband.” Ugh. Dimple knows they must respect her principles on some level, though. If they truly believed she needed a husband right now, they wouldn’t have paid for her to attend a summer program for aspiring web developers…right? Rishi Patel is a hopeless romantic. So when his parents tell him that his future wife will be attending the same summer program as him—wherein he’ll have to woo her—he’s totally on board. Because as silly as it sounds to most people in his life, Rishi wants to be arranged, believes in the power of tradition, stability and being a part of something much bigger than himself. 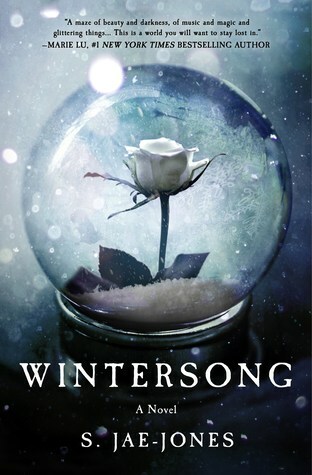 Why You’ll Love It: One of Paste’s most anticipated YA books of 2017, Wintersong is a spectacular read reminiscent of the David Bowie-starring film Labyrinth. S. Jae-Jones’ novel guides readers through a stunning fantasy world, following a teen girl’s quest to save her sister from—you guessed it—a Goblin King. But there’s more to the Goblin King than meets the eye. For Fans of: Victoria Schwab’s This Savage Song and Susan Dennard’s Truthwitch. Description: All her life, 19-year-old Liesl has heard tales of the beautiful, mysterious Goblin King. He is the Lord of Mischief, the Ruler Underground, and the muse around which her music is composed. Yet as Liesl helps shoulder the burden of running her family’s inn, her dreams of composition and childish fancies about the Goblin King must be set aside in favor of more practical concerns. But when her sister Käthe is taken by the goblins, Liesl journeys to their realm to rescue Käthe and return her to the world above. The Goblin King agrees to let Käthe go—for a price. The life of a maiden must be given to the land, in accordance with the old laws. A life for a life, he says. Without sacrifice, nothing good can grow. Without death, there can be no rebirth. In exchange for her sister’s freedom, Liesl offers her hand in marriage to the Goblin King. He accepts. Why You’ll Love It: Another one of Paste’s most anticipated titles of 2017, Empress of a Thousand Skies is an absolute delight. 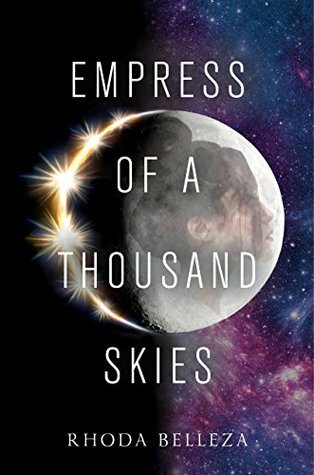 Similar to a YA Game of Thrones in space, the book reveals a galaxy ruled by royalty and beset by war and political upheaval. For Fans of: Beth Revis’ Across the Universe or Pierce Brown’s Red Rising series. Description: Rhee, also known as Crown Princess Rhiannon Ta’an, is the sole surviving heir to a powerful dynasty. She’ll stop at nothing to avenge her family and claim her throne.